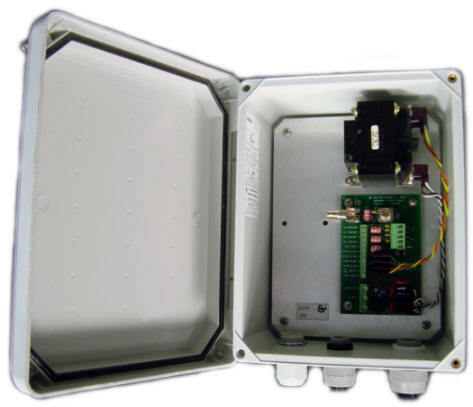 WTI's Sidewinder Interface Panel is used for all 24VAC versions of the Sidewinder camera. Power converter - converts 110VAC to 24VAC. Serial data communication (RS422 - RS485). Click HERE to download more information on the Sidewinder Interface Panel.